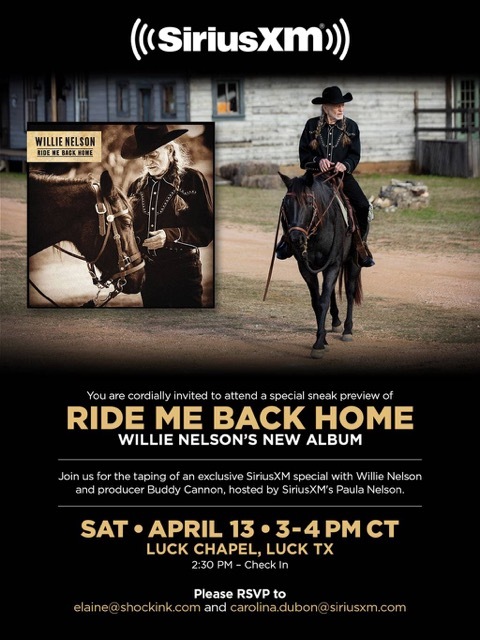 Willie Nelson with Elaine Shock, of Shock Inc. Elaine represents and promotes Willie Nelson & Family and supports his public relations. 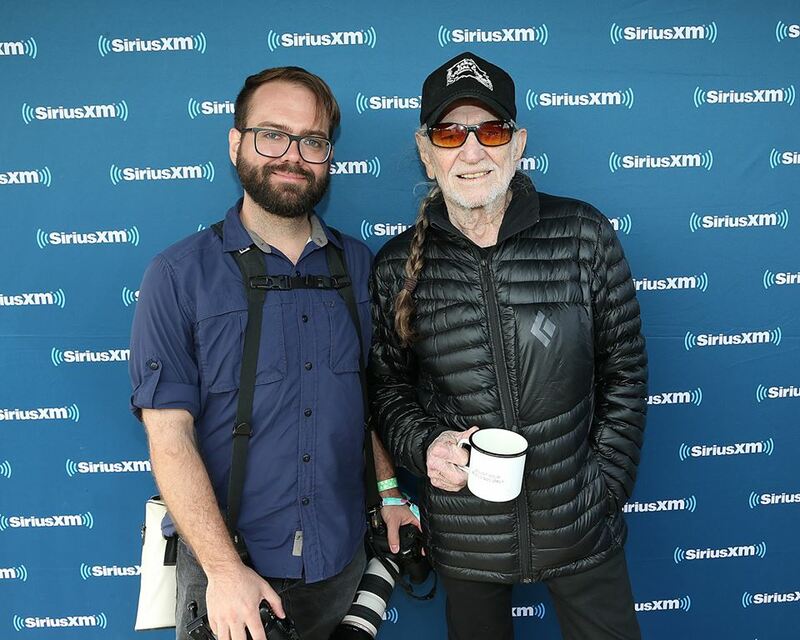 Willie Nelson and SiriusXM radio had a sneak preview and record review at Willie’s Luck Ranch near Austin on Saturday featuring Willie Nelson’s new album, “Ride Me Back Home”, which will be released in June. 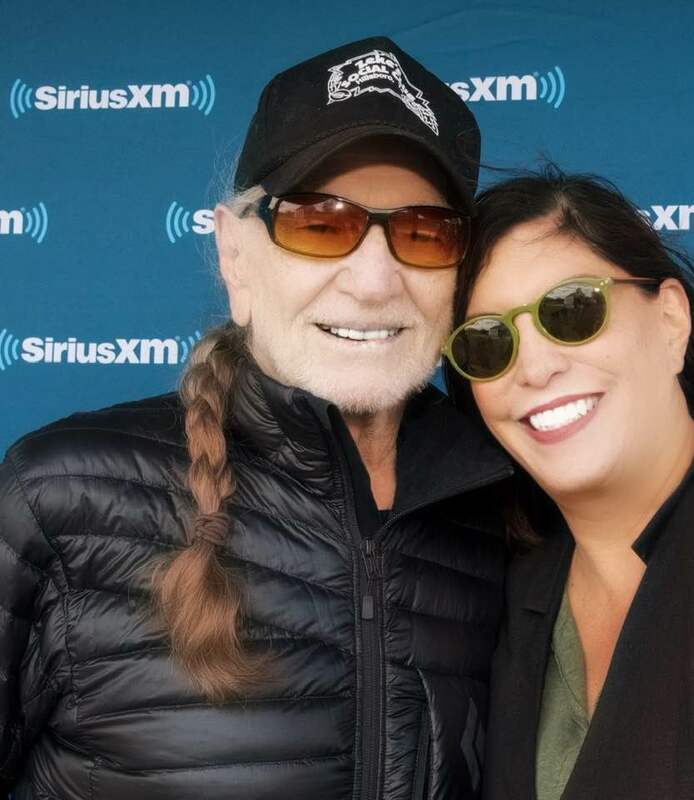 This is Willie and Elaine Shock, of Shock Inc, who represents and promotes Willie Nelson & Family. 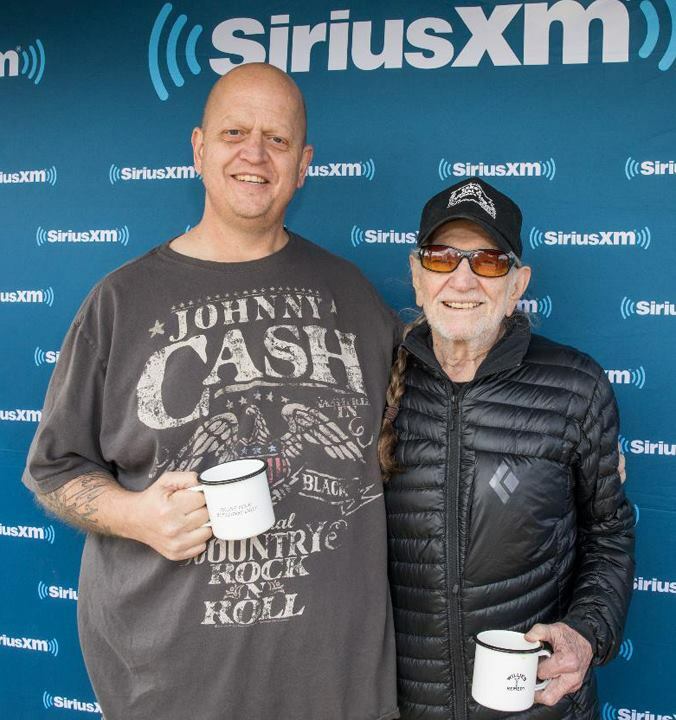 “Always a pleasure and a privilege to get to hang out with Willie. Got to take a few pictures and listen to his new album coming out in June. This entry was posted on Sunday, April 14th, 2019 at 7:53 pm and is filed under Albums, Fans. You can follow any responses to this entry through the RSS 2.0 feed. You can leave a response, or trackback from your own site.